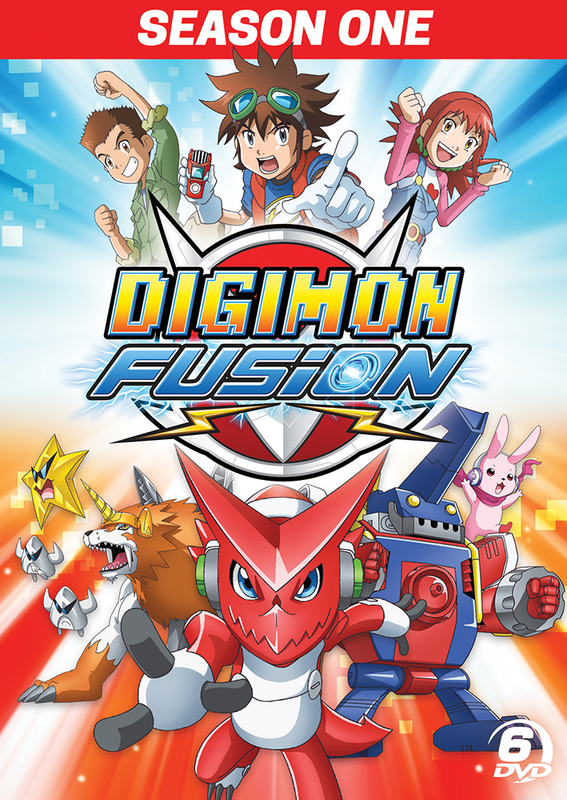 Digimon Fusion Season 1 contains episodes 1-30 plus a 12-page character guide booklet. Special Features: Three Villain Galleries. This is the sixth season in the Digimon series with another new cast and takes place in the digital world. All the voice actors were well cast in this series and the characters and plot are entertaining. I look forward to seeing what happens in season 2.